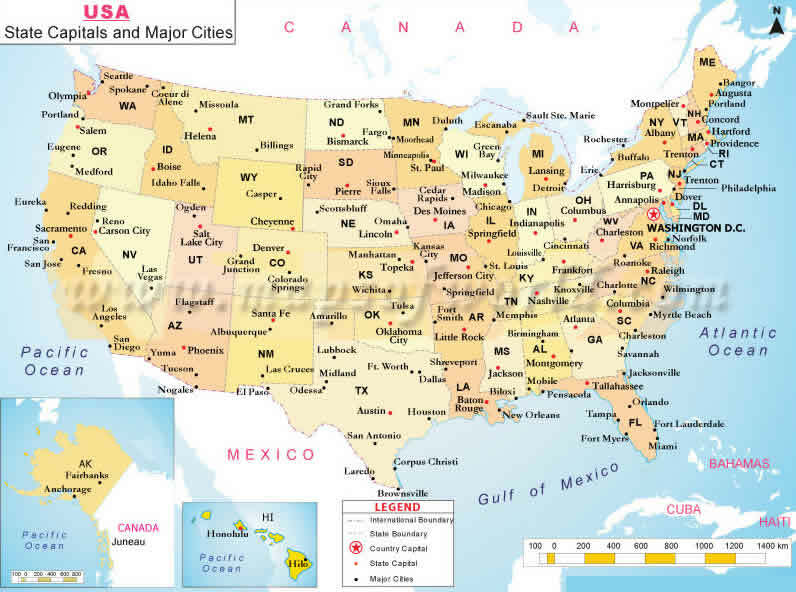 Navigate US largest cities map, country by county US maps, most populated cities of the US, satellite images, political map, driving directions and traffic maps. With interactive US cities map, view regional highways maps, road situations, transportation, lodging guide, geographical map, physical maps and more information. On US Map, you can view all states, regions, cities, towns, districts, avenues, streets and popular centers' satellite, sketch and terrain maps. Find desired maps by entering country, city, town, region or village names regarding under search criteria. On upper left Map of US (+) beside zoom in and (-) sign to to zoom out via the links you can visit. US Map move the mouse over it via (left click) and clicking the image you can drag. Right upper Map, Satellite, Terrain icons via the map view, satellite, hybrid and terrain map can be switch between images.